Relieve pressure with comfortable memory foam. Seat rest gently molds to body shape. 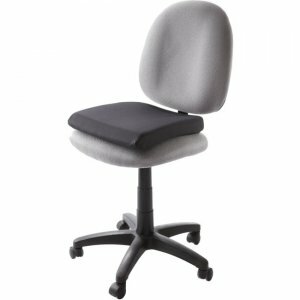 Leather-like bottom reduces movement on chair.